This entry was posted in Spotlight Series and tagged Grady Champion, Levitt AMP Middlesboro on September 30, 2016 by Nicole McGaffey. This entry was posted in Spotlight Series on September 23, 2016 by Nicole McGaffey. 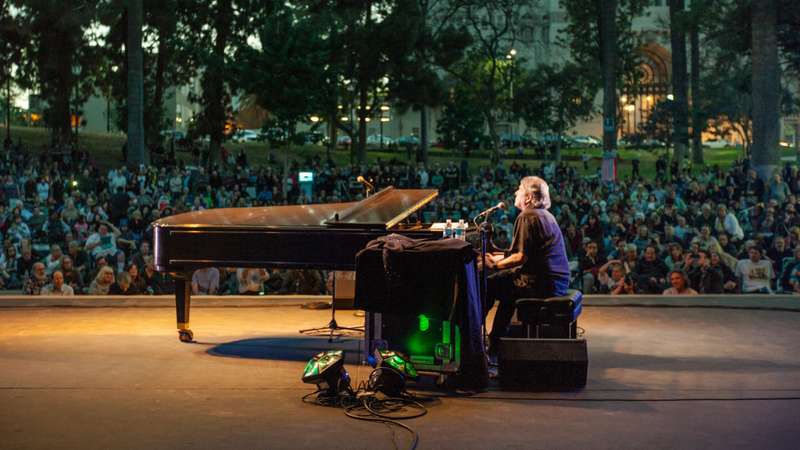 Hit All the Right Notes this National Piano Month with these Fun Facts and a Playlist! This entry was posted in Beyond Levitt and tagged National Piano Month, piano on September 20, 2016 by Lucy Truong. This entry was posted in Spotlight Series and tagged George Coleman, Levitt Shell Memphis on September 16, 2016 by Lucy Truong. What better way to welcome in a new year of life than with cake, candles, your favorite people and free, live music? We love seeing people come together on Levitt lawns across the country to celebrate life’s milestones—big and small. The countdown to fall is on, but there’s still time to squeeze in some music-filled outdoor birthday celebrations before the clocks “fall back.” Free, Levitt concerts are still going strong in Arlington, Texas; Charlottesvile, Va., Cleveland, Miss. ; Denver, Colo.; Memphis, Tenn.; Middlesboro, Ky.; North Adams, Mass. ; Pasadena, Ca. ; and Trenton, N.J. 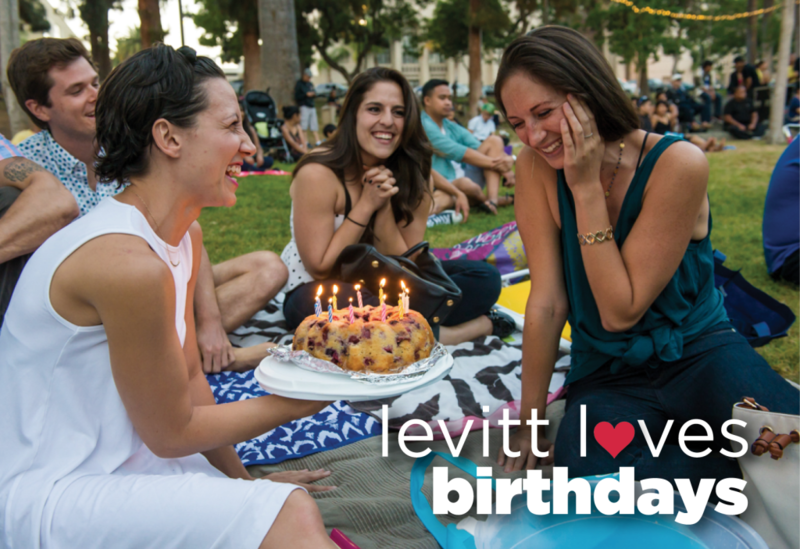 So, if you’re in the area, grab that special birthday boy or girl in your life and show them some Levitt birthday love! This entry was posted in Levitt Loves on September 14, 2016 by Nicole McGaffey. This entry was posted in Spotlight Series and tagged Jimmy Kimmel, Levitt Pavilion SteelStacks, The Young Dubliners on September 9, 2016 by Nicole McGaffey. Summer is coming to an end—that means earlier sunsets, fall foliage and students back in school. But before the season turns, moms, dads, siblings, cousins, grandparents, aunts and uncles across the country are outdoors soaking up the sun together enjoying this Labor Day holiday. 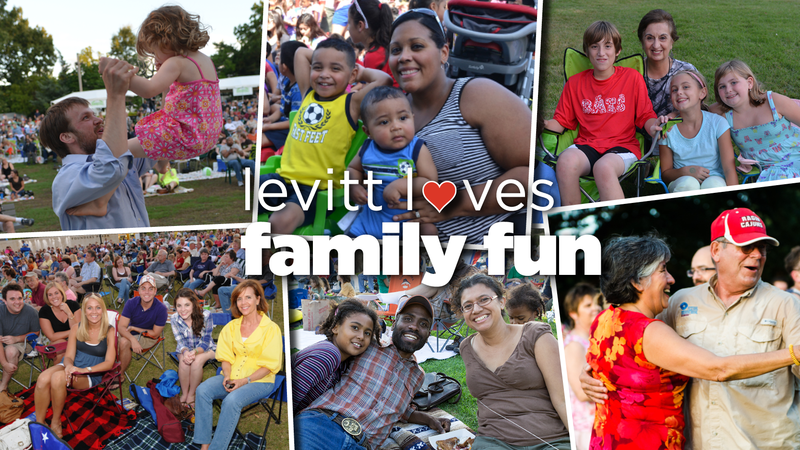 Whether you’re cooking up a delicious barbecue, picnicking at a park, or grooving to the sounds of Funky Blu Roots on the Levitt AMP Utica lawn, we wish you and your family a fun holiday! 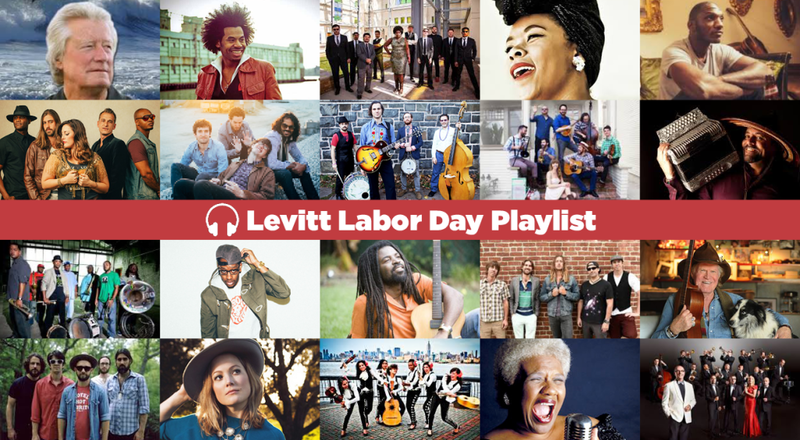 This entry was posted in Levitt Loves and tagged Labor Day on September 5, 2016 by Lucy Truong. This entry was posted in Holidays and tagged Labor Day on September 1, 2016 by Nicole McGaffey.